Includes 1 Pair JDM Style Black Headlights And 1 Pair Black Corner Lights. (LEFT+RIGHT) Absolutely No Modifications. Plug & Play. ***Retail Values Over $300+*** But You Can Get It Here Now For A Lot Less. Backed Up By A 60 Days Money Back Guarantee And We Have One Of The Highest Ratings In the Business So You Can Always Get Support From Us. What Are You Still Waiting For? Totally Risk Free! These Lights Are Error-Free Because All Of Them Are tested By Our Crew Before Leaving Our Warehouse So You Don't Have To Worry About Getting A Defective Light. 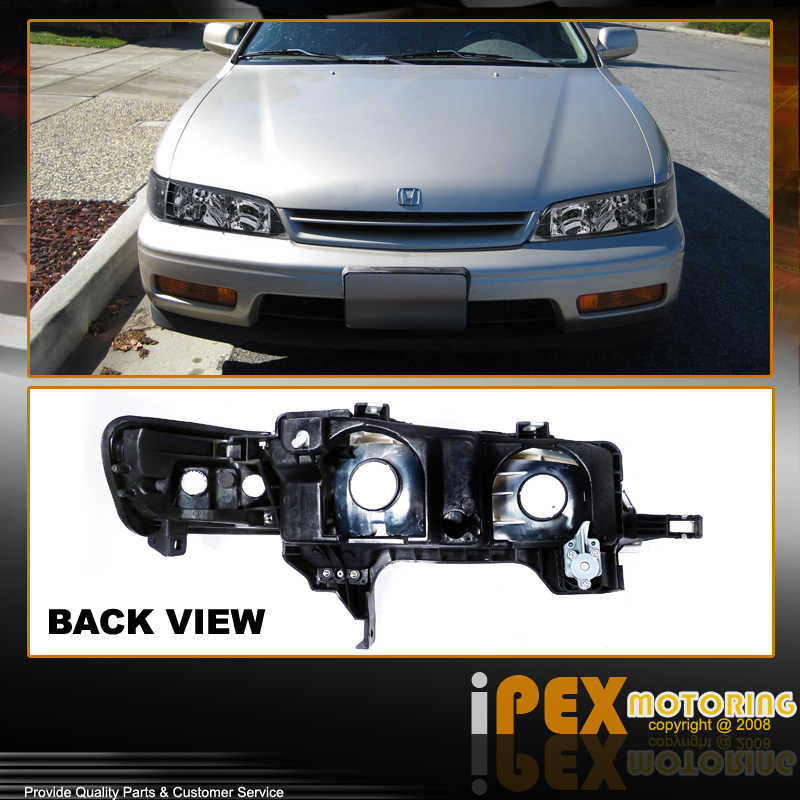 Ipexmotoring Guarantees Perfect Fitment & Good Quality. 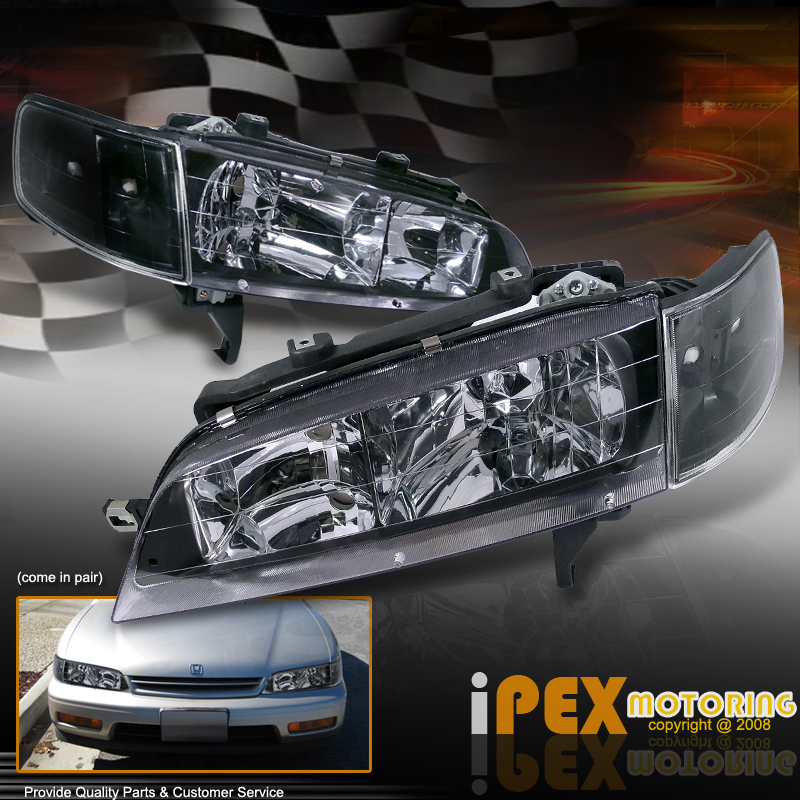 Replace Stock Dull Looking Headlights To This Aggressive Looking JDM Style Headlights With Corner Lights Plug N Play. Easy To Install, Direct Bolt-On Replacement For The Stock Unit, NO Cutting or Drilling Required. 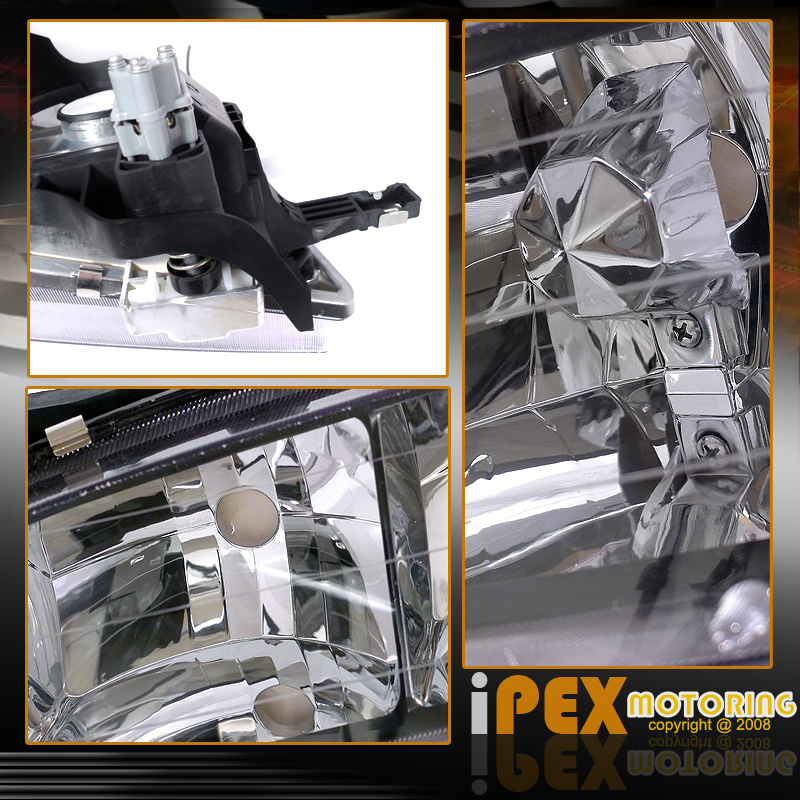 These Headlights Will Increase The Style And Performance Of Your Vehicle. They Form A Brighter And Clearer Beam Of Light And Illuminate The Road More Efficiently. -Bolt-On Design For Easy Plug N Play. No Modifications. Payment Method ( Paypal ) We accept Paypal .Please do not put the shipping address at Paypal's note section because our system cannot read that. Shipping & Handling ( Domestic 48 States ) S&H is listed at the top of the auction page below the Price and Ending Time. 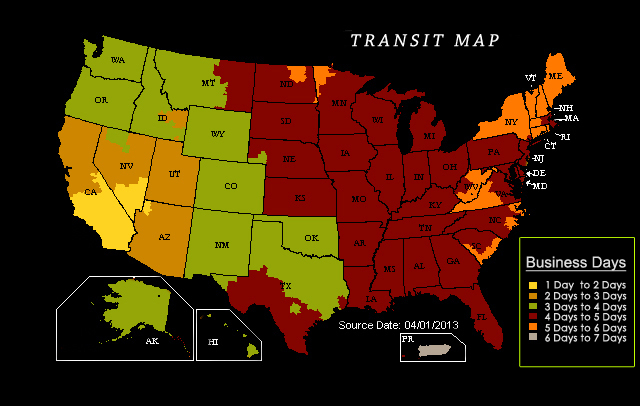 IF free shipping is offered, it's only limited to domestic 48 States. If item is damaged in transit We pay for return shipping and We will reship at our cost as soon as we receive the item back. We will replace no matter carrier approves or denies the claim. How long should I receive my order? All orders will be processed and usually shipped within 1 business days after we receive your payment. It will then usually take about 2 - 7 business days for you to receive your order depending on your location. If Payment is made thru e-Check, Payment Must Be Clear Before Order gets Processed. We're shipping from California. Why is shipping Shipping & Handling fees not refundable? What happens if the item is returned by carrier due to wrong or insufficient address? If an item is returned to our company due to wrong or insufficient address, buyer has to pay for reshipping fees. We normally ship by UPS and UPS will email you a tracking number AFTER we processed your order. We will send you the tracking number to the email address which you have registered with EBay. A lot of the times this kind of emails will be filtered to your Junk/Spam mail box so before you email us for tracking number, please double check both your Inbox and Junk/Bulk/Spam mail box. Why it says " Billing Information Received" by UPS and no further tracking information? Our company will process your order very fast and we will generate the UPS shipping label prior to actual shipping. Processing an order is a lot faster than pulling the actual part in the warehouse and packing your order so it may not be shipped in the same day that we processed your order. As a result, some UPS tracking numbers will show " Billing Information Received ". This tracking number will be valid when UPS picks up the package and normally it will be picked up within 3 business days as we have mentioned above. Therefore if you see your tracking number shows " Billing Information Received", you do not need to contact us immediately in the first 3 business days. If the order is shipped by USPS, for example, PO Box, PR, HI, VI and military addresses, the USPS tracking numbers will only show that the label is generated. USPS's tracking function does NOT show the progress until it's delivered, please be advised about that. Please inspect your order upon receipt. NO exchange or refund after 60 days counting from the 1st day the order is received. In case of receiving wrong item, please contact us immediately and we'll exchange for you free. All of our items are brand new, never used. If item is received damaged, we do ask customer to provide us a picture through email to show the damage so that we can expedite the return. What if I want to return the item because I think it does not fit? All of our items are made by OE approved manufacturers and they were tested in factory. If an item is being returned due to fitting errors, we DO ASK customer to provide a written report from professional installers or shops stating what the problem is or we will not accept the return. All of our items comes with a 60 Days Warranty, If the item is faulty or not functioning, Please feel free to contact our customer service team to ask about the Warranty. Certain products might require minor work done before they can be fully utilized. We suggest professional installations and modifications when this condition arises and we are not responsible for any charges or fees incurred from such practice. We do not guarantee our products to be street legal due to significant differences between each state laws and regulations. We highly recommend that you check the legitimacy of certain products with your local governing agencies or law enforcements prior to placing your order to make sure the item is street legal where you reside. We will not be responsible for any issues relating to this matter. Please contact us BEFORE you place the order if you have any questions in regards to the proper use and operation of our products. We will not be held liable for such issues like requirement of assembly, modification, etc. afterwards if you fail to confirm those conditions beforehand. In a case when return is requested, we require the buyer to follow standard RMA procedures by obtaining a Return Authorization Form and a RMA number before sending the product back to us. Returning an item without following proper procedures will delay the claim process, and we reserve the right to refuse any unauthorized return packages. If you have any questions about an item, please ask all your questions before buying because all sales are final. If you have committed the auction, you are considered to agree and need to comply with all of the terms and conditions listed above. Should you have any questions both before buying or after you have purchased the item, please do not hesitate to contact our customer service support team. Our office hours are Monday to Friday 10am-6pm PST , we are off during the weekends and all major holidays and you will be guaranteed that your questions will be replied promptly. Normally we can reply your email within 24hr but if you email to us during weekends, we have to reply to you on the following Monday in the order as it's received. If you have a problem about your shipment, please email us to solve it before leaving a negative feedback. If you have a problem about your shipment, please email us to solve it before leaving a negative feedback. Please note that all email that is sent out will be sent to the email account that you have provided to EBay. We recommend you to check both your INBOX and JUNK mail box for our emails and notifications from UPS. Please note that we are close on weekends and major holidays, for any of those payment that is received during that time, we will process it on the following business day. Hether Fedullo is a Ford noise, vibration and harshness engineer, a shifter-kart driver and a beer snob. "I do appreciate a good beer,” she says, “like people appreciate wine.” She loves a good wheat or a nice dark brew. She's partial to Bell's, be it Amber Ale, Oberon or Expedition Stout. By Phil McNamara First Official Pictures 08 January 2007 04:07 Honda Accord Coupe: the lowdown Officially, this facelifted, two-door Accord is a concept. Unofficially, the next-generation coupe will go on sale in autumn 2007, as a 2008 model. It's a lot funkier than the bland Accord sedan, which will get this facelift at the same time, so it's not shown up by its cooler sibling. As a lack of production capacity restrains its growth, Hyundai will consider a second U.S. assembly plant. "That's something that we're going to look at," Hyundai Motor America CEO John Krafcik said last week at the Detroit auto show.